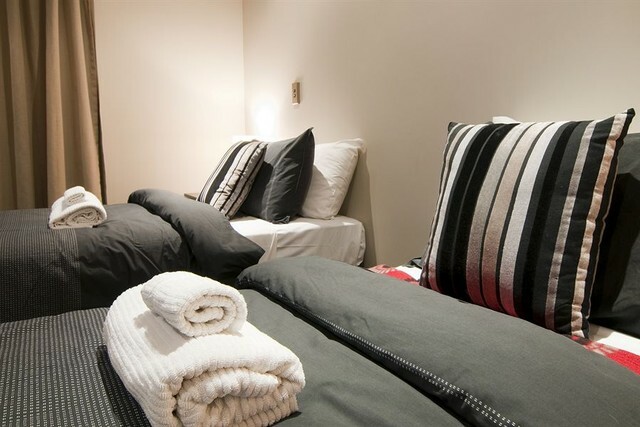 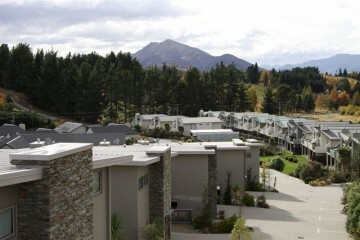 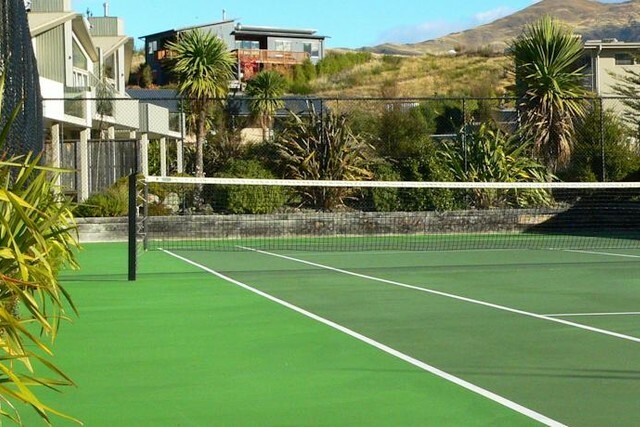 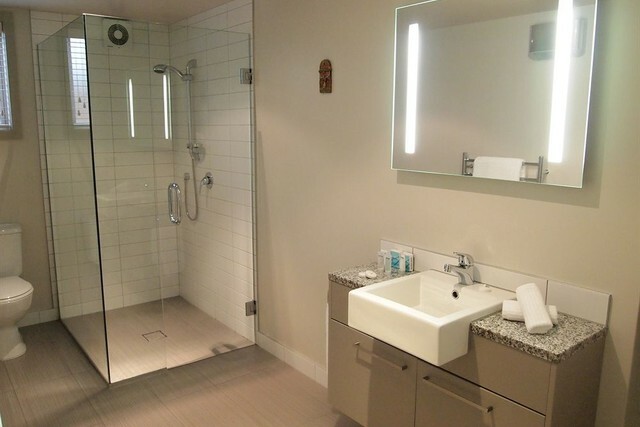 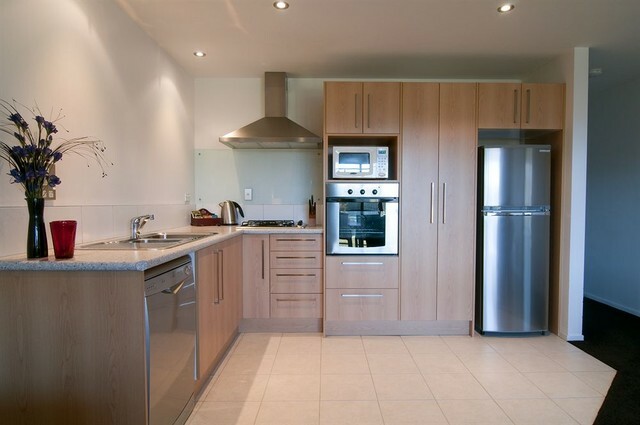 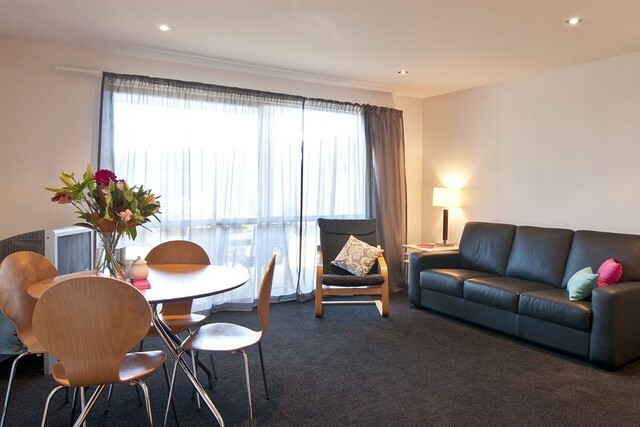 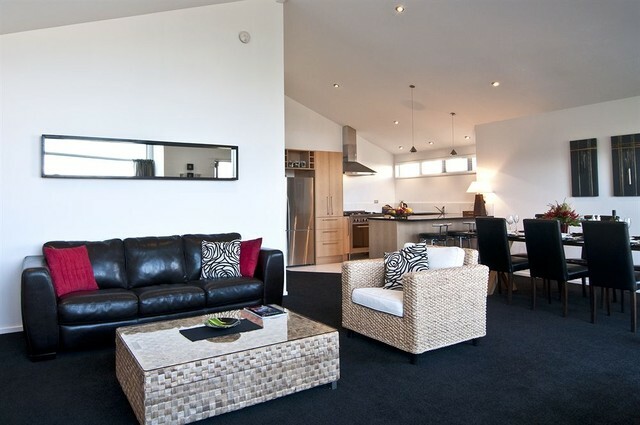 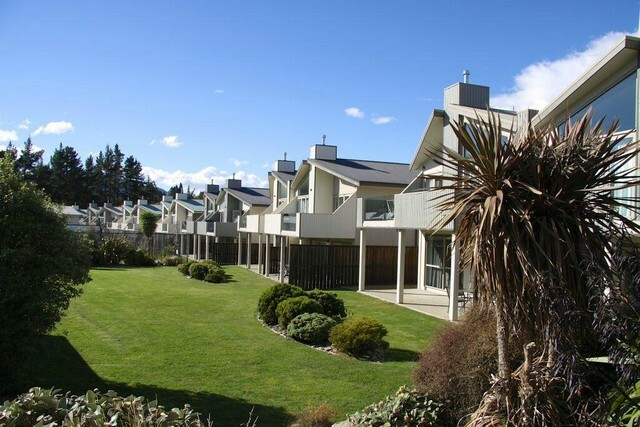 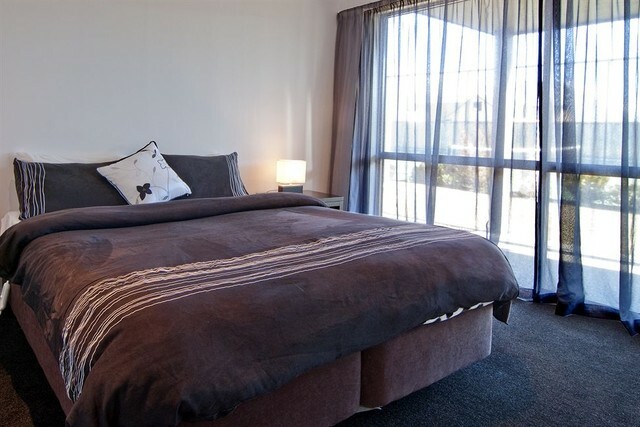 Alpine Resort Wanaka was opened in 2006 and offers a choice of large, stylish 1, 2 or 3 bedroom apartments. 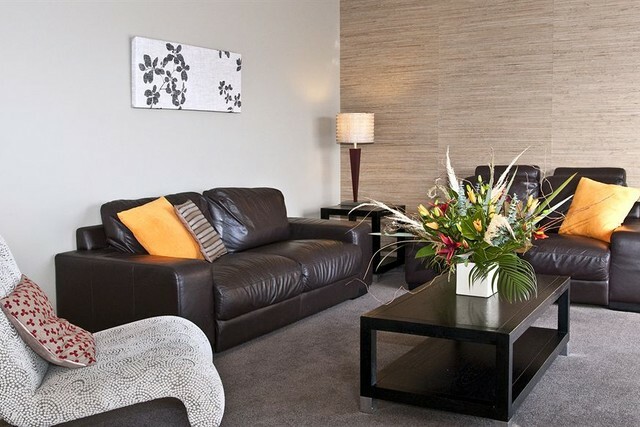 The spacious self-contained apartments provide a high level of personal comfort and convenience, perfect for all seasons. 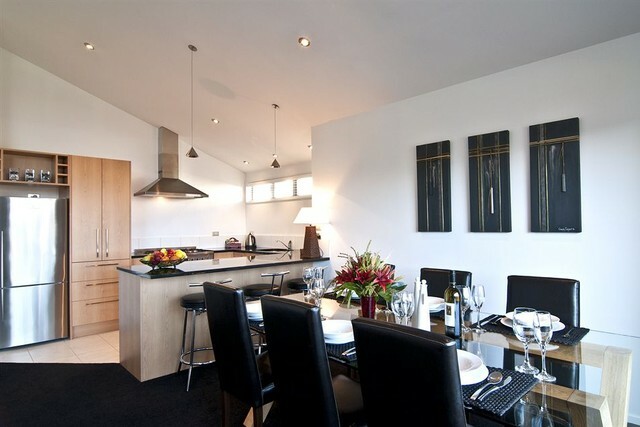 They offer great facilities including a gourmet kitchen, 50 channels of Sky TV (43" screens in the 3 bedroom apartments), under-floor heating in the bathrooms and so much more. 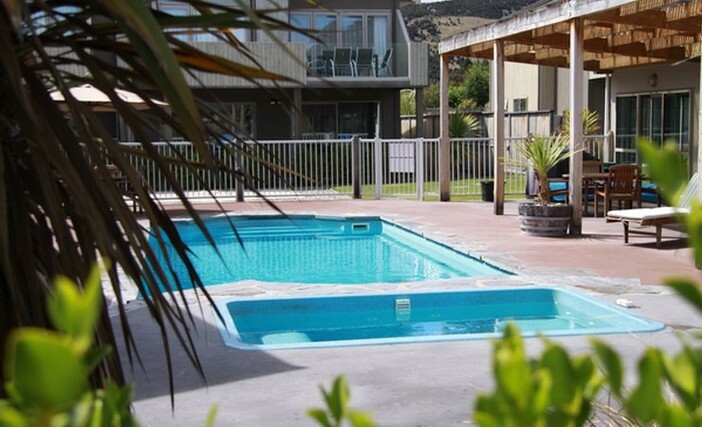 All apartments open up to an outdoor living area with generously sized balconies and have a fully secure garage and individual laundry and access to wireless internet. 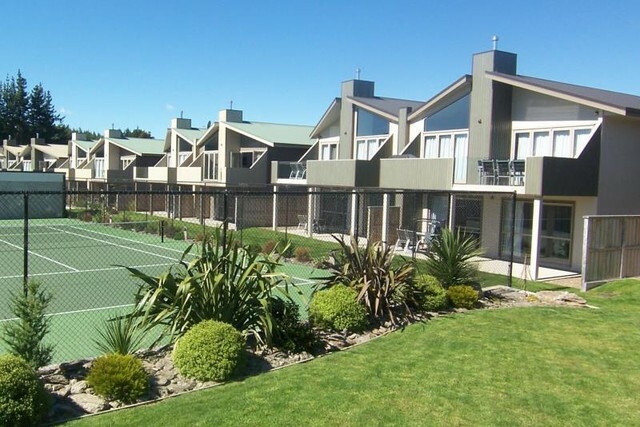 Enjoy the swimming pool (heated in the summer months) jacuzzi, tennis court, gym, petanque terrain, barbecue area, sauna and games room. Whilst in Wanaka you will find much to do and discover. 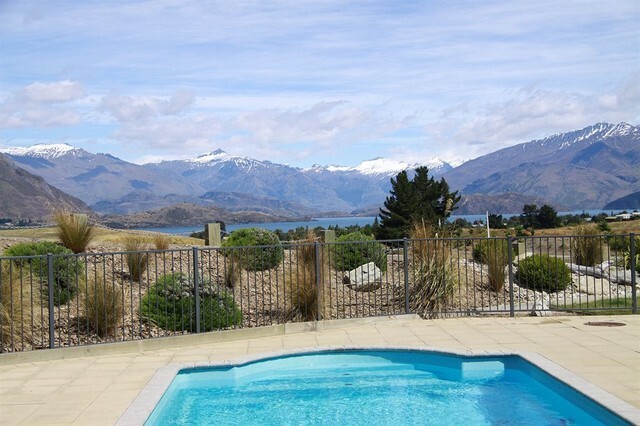 Wanaka has 3 excellent ski-fields – Treble Cone, Cardrona Alpine Resort and Snow Park – all within easy reach, a beautiful aquatic playground and Mt Aspiring National Park as well as truly unique attractions such as the Warbirds' Museum and Puzzling World.